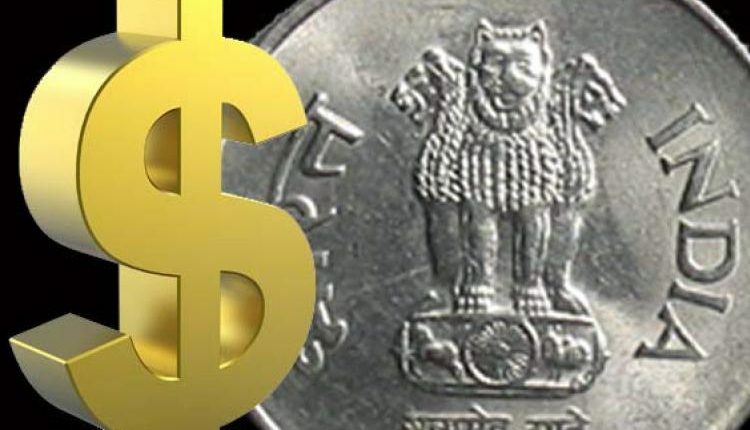 Rupee advances 7 paise against dollar in early trade. 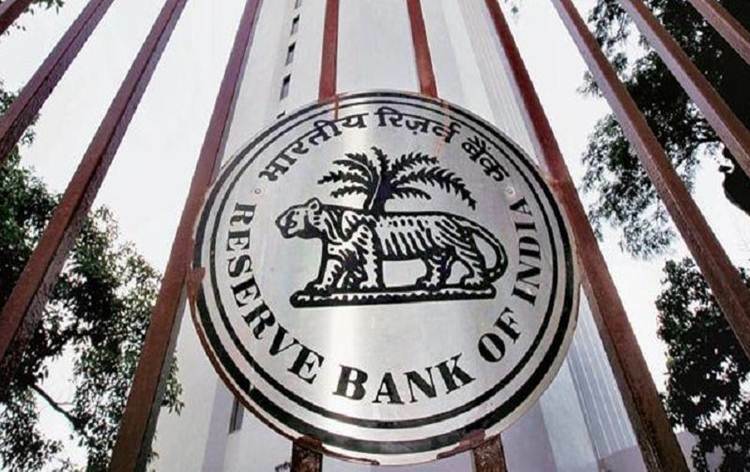 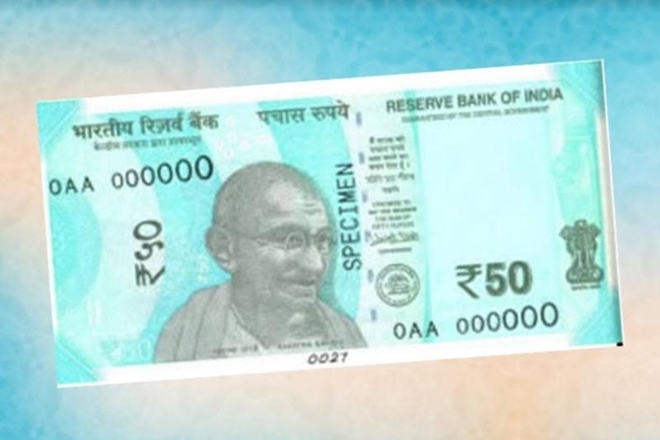 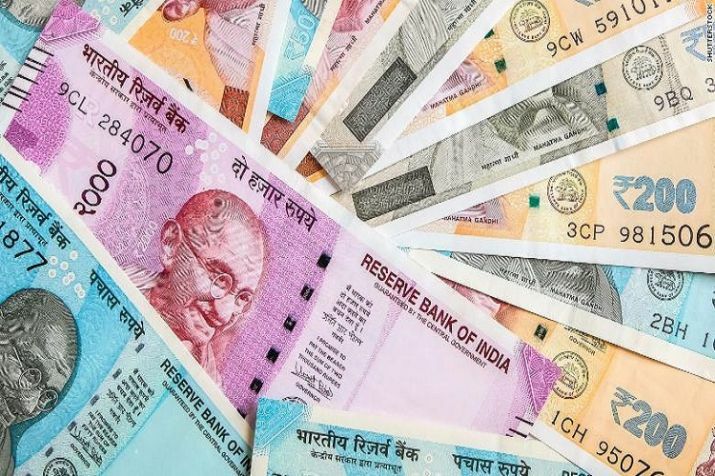 The rupee appreciated by another 7 paise to 64.55 against the dollar in early trade on Friday at the Interbank Foreign Exchange amid sustained selling of the American currency by exporters and banks. 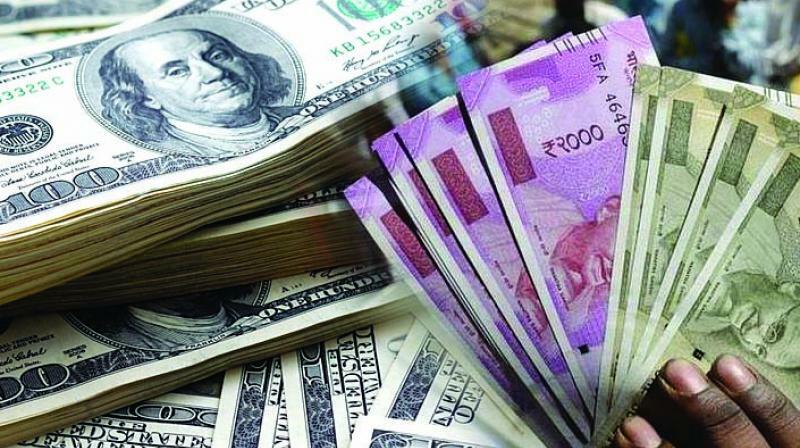 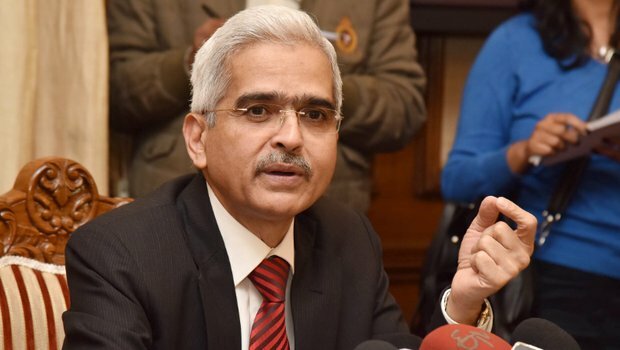 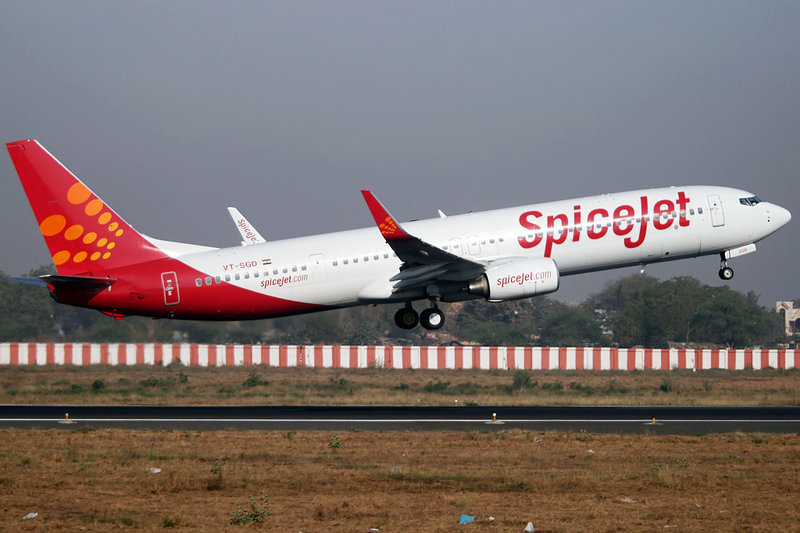 Forex dealers said that apart from weakness in the dollar against some currencies overseas, increased foreign fund inflows and a higher opening in the domestic equity market, which zoomed to new highs, supported the rupee. 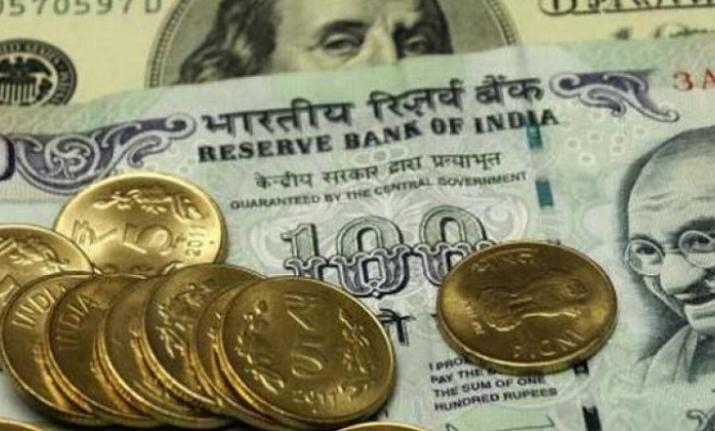 On Thursday, the rupee had gained 11 paise against the US dollar to end at 64.62. 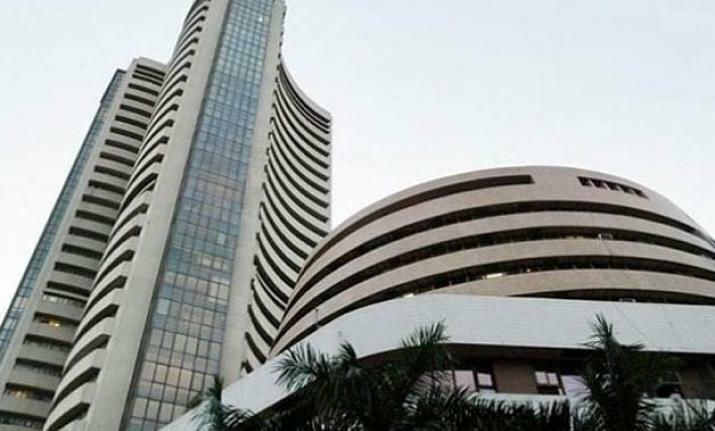 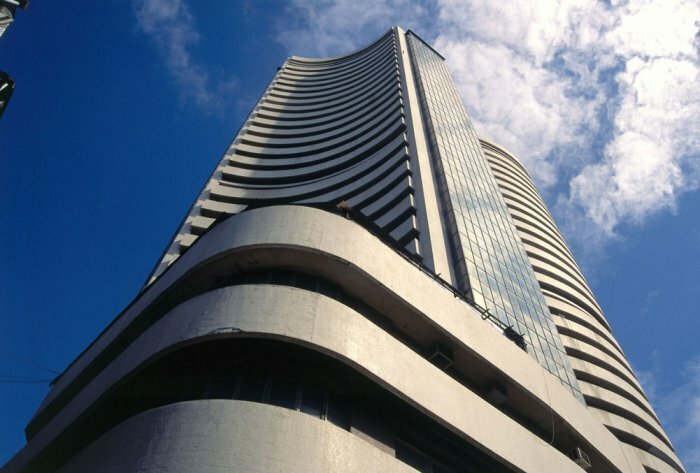 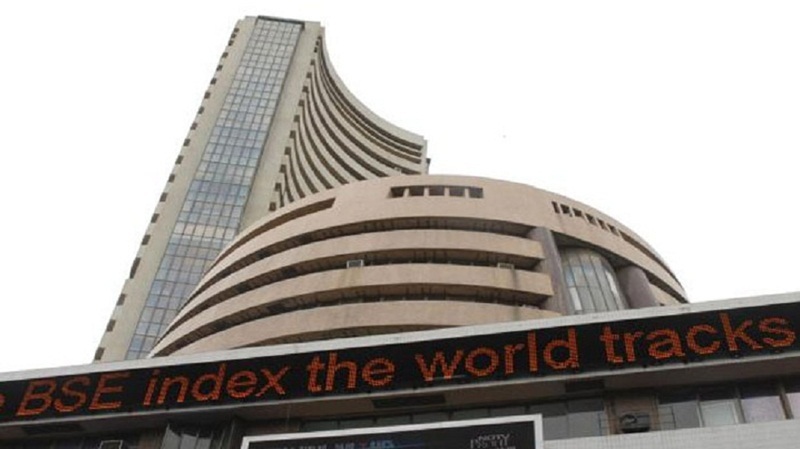 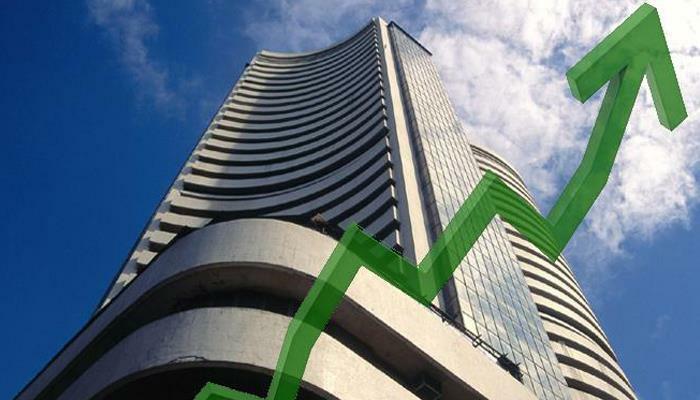 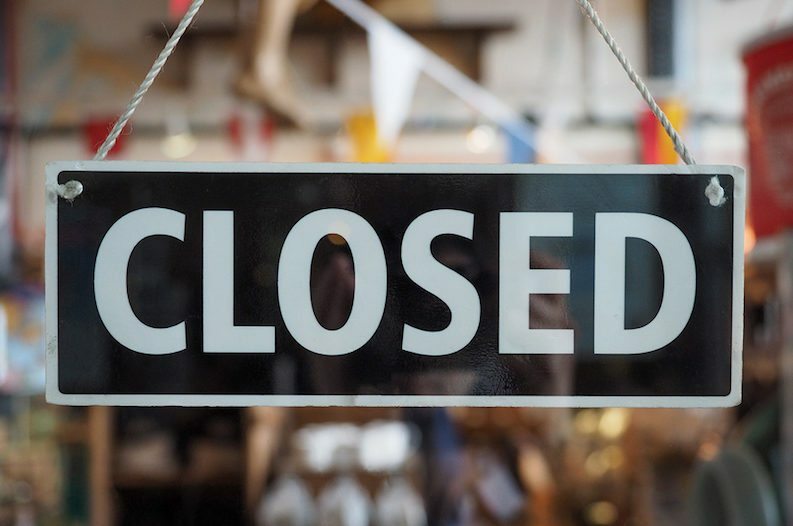 Meanwhile, the benchmark BSE Sensex rose by 68.67 points, or 0.22 per cent, to trade at new peak of 30,818.70, surpassing its previous record high of 30,793.43 touched on Thursday.